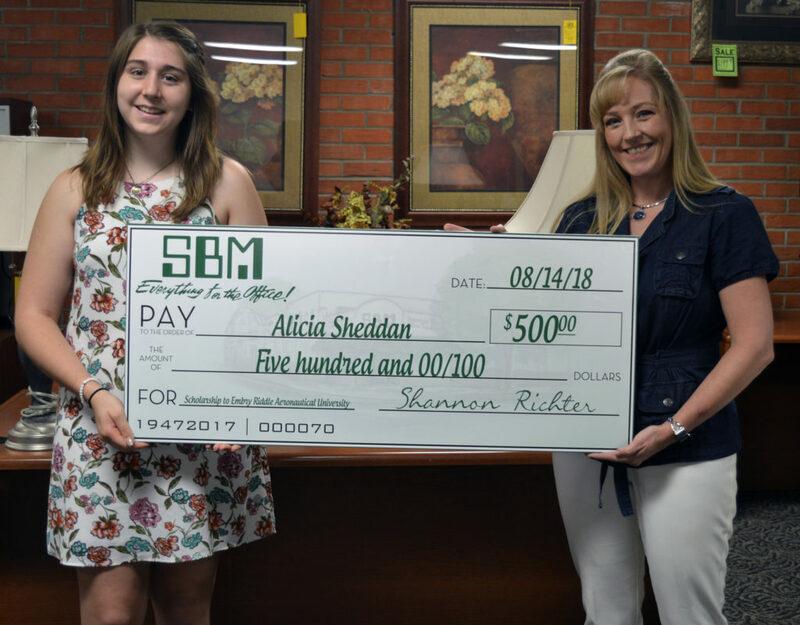 We are proud to announce the winner of the 2018 SBM Scholarship Winner, Alicia Sheddan. Alicia is a very accomplished graduate from Milledgeville High School. Some of her academic accolades include; Freshmen of the Year, Pre-Calculus Student of the Year, Chemistry Student of the Year, High Honors (all 4 years), State Scholar, Sauk Valley Community College President’s List (as a high school senior), 7th Overall Individual at NUIC Scholastic Bowl Tournament, and a 4.16 GPA. Alicia has been accepted and will be attending Embry–Riddle Aeronautical University in Daytona Beach, Florida where she will be pursuing a Bachelor and Masters Degree in Aerospace Engineering. SBM’s President, Shannon Richter presented a check for $500 to Alicia. 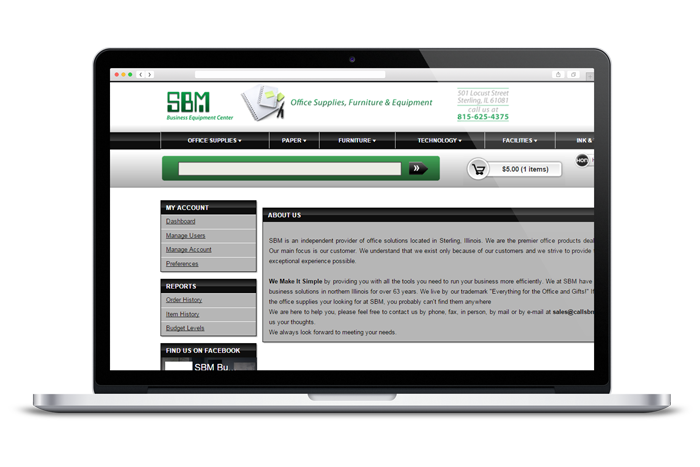 SBM wishes all the best to Alicia in her future endeavors!